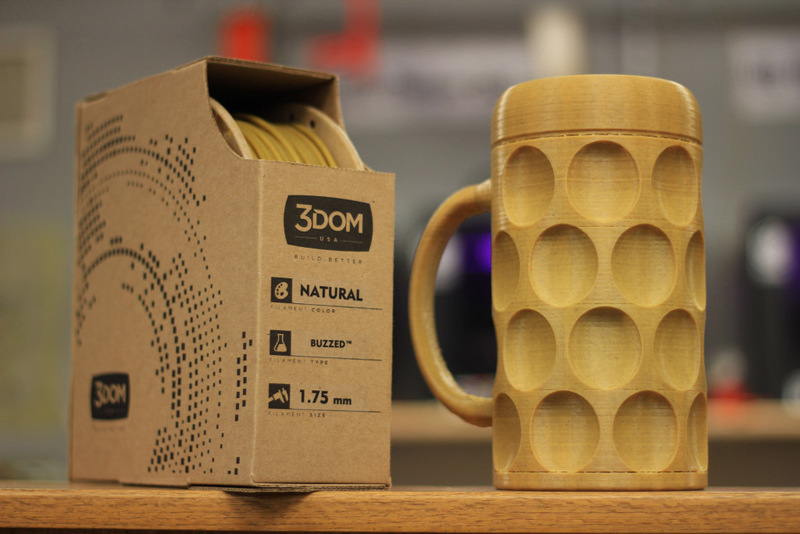 The filament maker 3Dom USA has released a new interesting filament for 3D printers called Buzzed – a beer based 3D printing filament made using waste byproducts from the beer making process. Buzzed uses those beer left-overs to create a special 3D printing material with visibly unique print finishes. 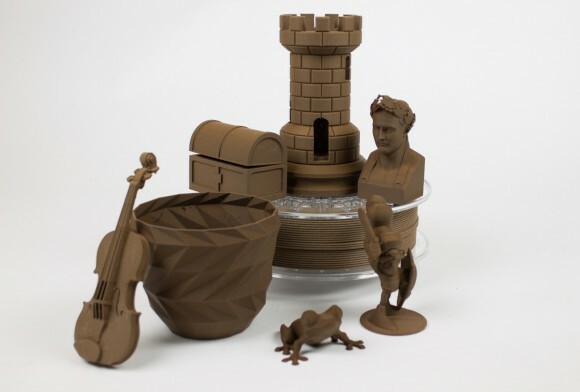 The filament produces products with a rich golden color and a noticeable natural grain and it can be printed on any machine capable of printing with PLA using standard PLA settings. Buzzed should print well at 180-210 C. In general, a good starting point is 10 degrees cooler than you typically print PLA. A heated bed is not necessary, though if you have one, you should set it to 45 C. The recommended print speed is between 60 – 120 mm/s. 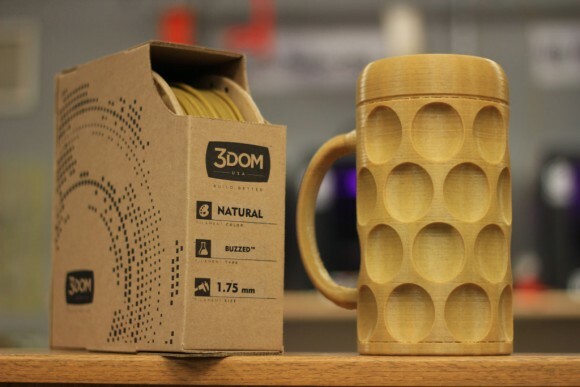 The 3DOM Buzzed 3D printer filament is available in 1 kilograms pools with a diameter of 1.75mm as well as 2.85mm, so it should be widely compatible with most 3D printers. 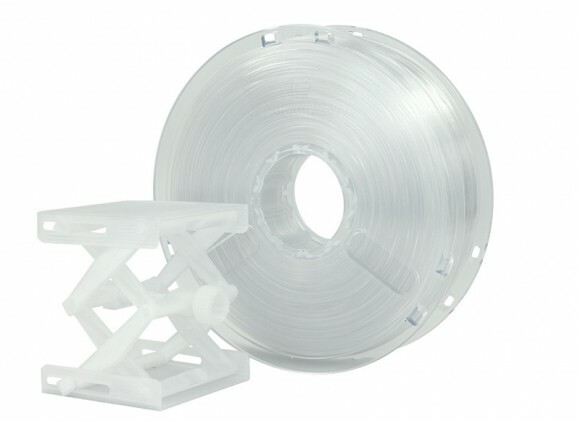 The price of a single 1 kilogram spool of the Buzzed 3D printer filament is $49 USD.